Sydney-based real estate investor Markham has snapped up King Street Wharf on Sydney’s bustling Darling Harbour precinct for $125.5 million on a fully leased 6.02 per cent yield. 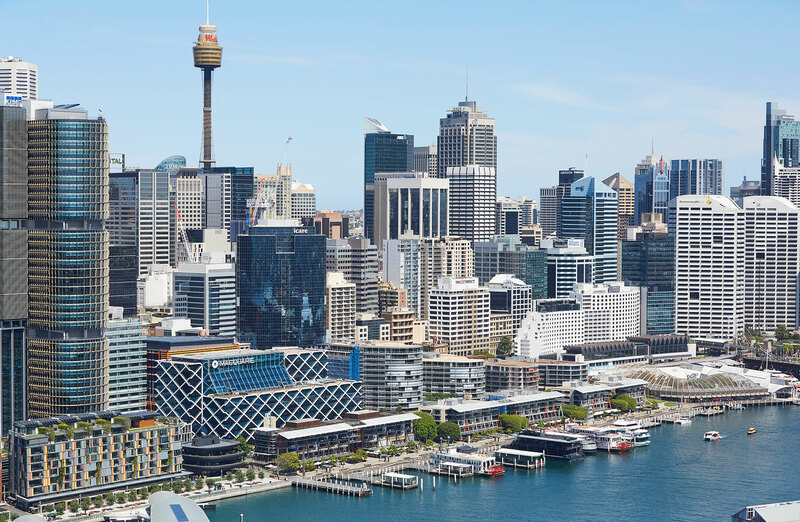 Located next to the $6 billion Barangaroo precinct, the 99-year leasehold was put on the market in January this year by LaSalle Investment Management. The waterfront venue is home to tenants including Cargo Bar, Bungalow 8 & The Loft and Meat District Co until 2029. Multiplex developed the property and sold the leasehold to LaSalle in 2016 for approximately $90 million. Sydney’s King Street Wharf has transacted for $125.5m from LaSalle Investment Management to real estate group Markham. The waterfront restaurant precinct was sold by Stonebridge and JLL. JLL head of retail investments Simon Rooney said investors were continuing to target retail assets in CBD locations offering strong income growth potential. Stonebridge director Carl Molony said LaSalle has transitioned the offering and income profile since acquiring the waterfront restaurant and lifestyle asset. The CBD site of approximately 7,700sq m, anchored by 14 tenants with a WALE in excess of 10 years. 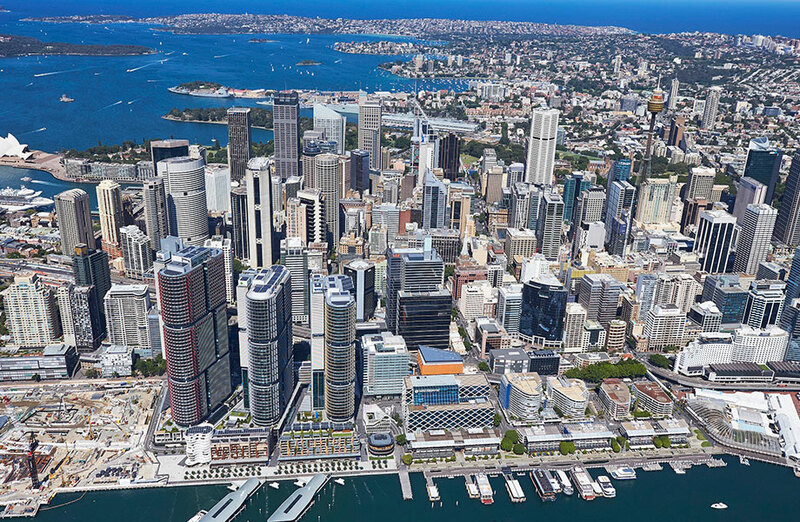 King Street Wharf is set to benefit from the neighbouring Barangaroo site, a 22-hectare urban renewal project, along with the transformation occurring along the western corridor of Sydney CBD. More than $850 million of major retail transactions have occurred in Sydney’s CBD over the past 12 months according to JLL, with this latest transaction bringing the total close to $1 billion.